It's time for a new phone. Your old phone has trouble powering on and the busted screen has started to flake off. It can be a challenging decision because of the flood of smartphones now available. Should you get the latest iPhone, or last year's "S" model. Or even the one before that. Then there's Android phones from Google, Samsung and Motorola; just to name a few. How do you decide? A lot of existing smartphone owners have it easy. You might have an Apple iPhone or Android, and you can’t leave. You’ve bought apps, so many apps, and music and books and many things. And each one of these purchases is another link in the chain binding you to your phone ecosystem. Like a prison gang you have no way out. No freedom but what they give you. There is a new alternative in Firefox OS. It is a mobile Operating System built on the same underlying technology that power the Firefox web browser. And it runs apps that are created using open technology, the same technology that powers the web. Instead of being locked to the app store supplied by your phone manufacture you will be able to buy apps from anyone that chooses to setup their own app store. Apps that Apple has deemed too lewd or competes directly with their own services. This may not seem revolutionary because it is a simple idea. But this is what makes Firefox OS special. No longer are you tethered to one app market place. No longer is the App Store or Google Play your only source of apps. No longer must you suffer under the weight of their watchful eye. What should my next phone be? It could be an iPhone or Samsung Galaxy Note III. 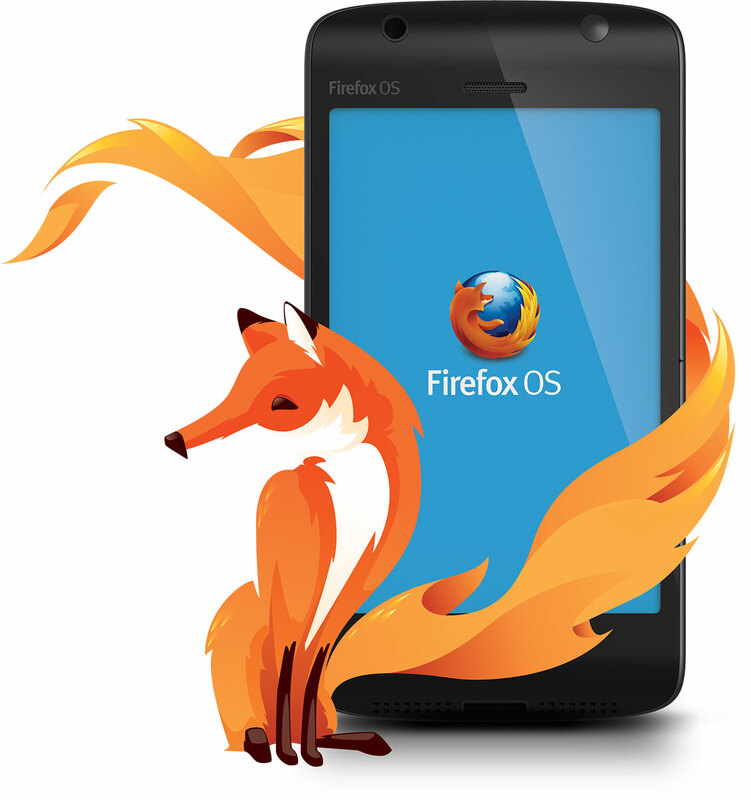 Or it might just be a new smartphones powered by Firefox OS.